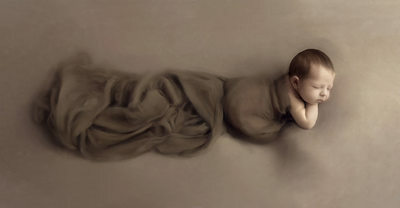 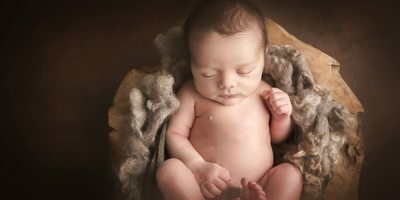 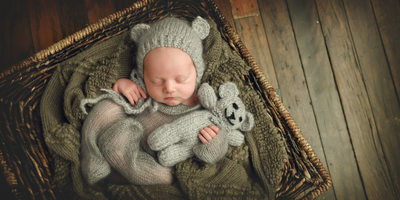 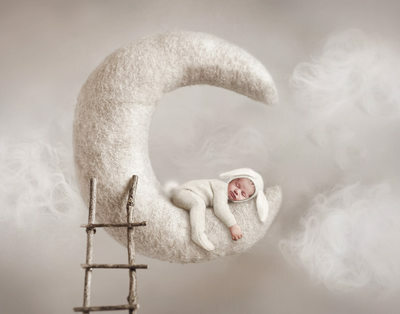 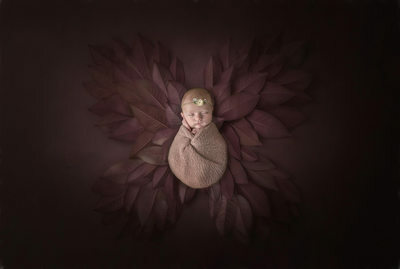 Experience the joy of a luxury newborn baby photography session. 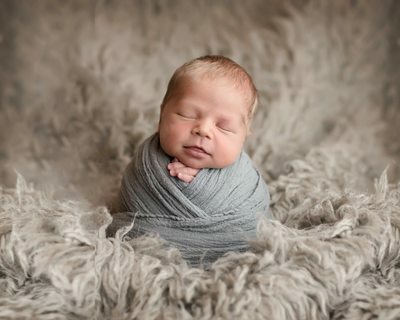 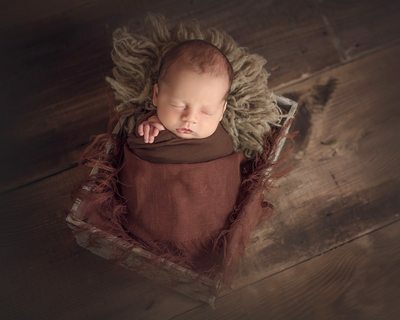 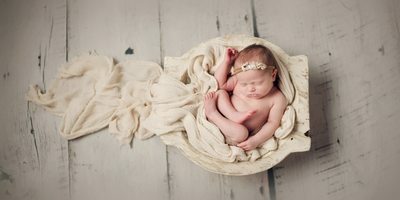 Serving the communities of Mansfield, Burleson, Southlake and Dallas / Forth Worth, newborn baby photographer Bree Adams has over 10 years’ experience working with babies. 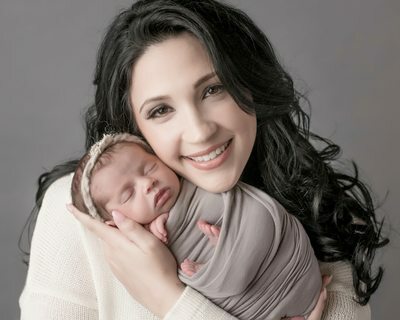 As a mom of 4 teenagers, she intimately knows this sweet child will fit in your arms for just a brief moment in time and your session will capture the beginning of this new life. 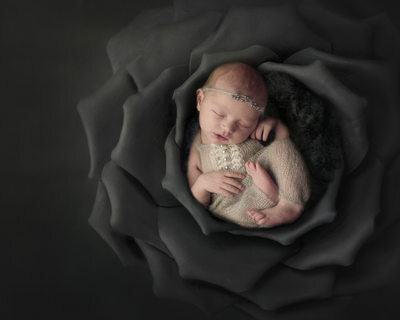 Her artistic style and calming presence translates into stunning imagery which you will share for a lifetime.